OneStrand is the industry leader in S1000D software and services for Aerospace, Defence and Transport. 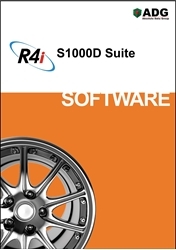 At the OneStand online store you can purchase R4i S1000D Authoring tools, S1000D training and project support packs. You can start your S1000D project today by subscribing to a selection of OneStrand Hosted S1000D systems. Each system includes Authoring, Management, and Print tools that connect to OneStand’s in-Cloud Common Source Databases. 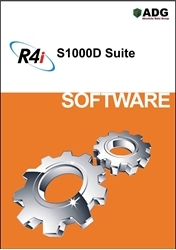 The Premier Authoring Package includes the R4i CSDB Client and R4i Writer Pro, and R4i Binder Client software connected to your dedicated S1000D Common Source DataBase (CSDB) hosted in the OneStrand AIR Managed Cloud. Price listed is per user/ subscriber, per month. 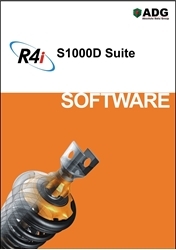 The Enterprise Author Package includes the R4i CSDB Client PRO, R4i Writer PRO, R4i Binder, and R4i Viewer software connected to your dedicated S1000D Common Source DataBase (CSDB) hosted in the OneStrand AIR Managed Cloud. Price listed is per user/ subscriber, per month.